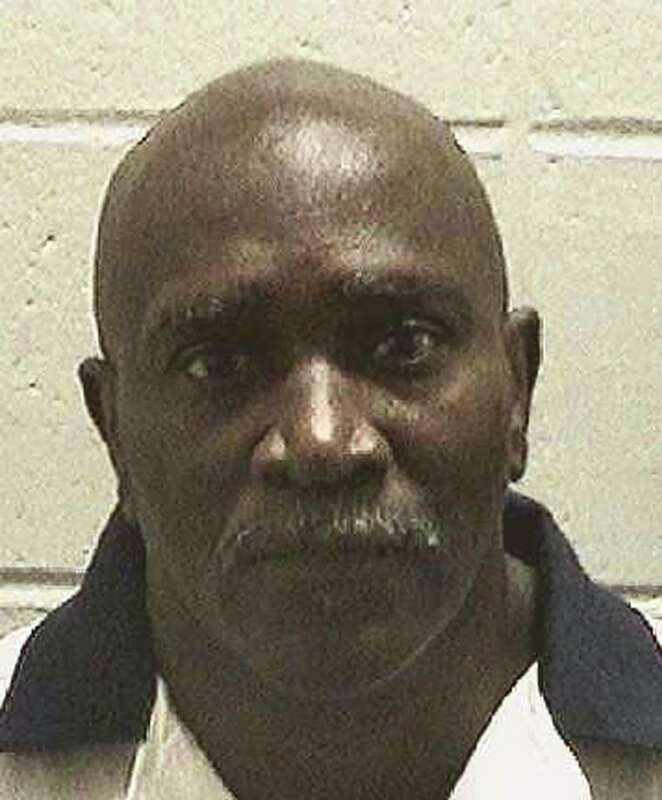 JACKSON, Ga. — The U.S. Supreme Court granted a temporary stay of execution Tuesday night for a Georgia inmate whose attorneys argue that the 59-year-old black man's death sentence was tainted by a juror's racial bias. Keith Leroy Tharpe, known as "Bo," was set to be put to death at 7 p.m. EDT at the state prison by injection of the barbiturate pentobarbital, but the hour came and went as the justices considered his case. Just before 11 p.m. EDT, the court announced the temporary stay. "I'm glad they're willing to take the time to consider these serious issues in Mr. Tharpe's case," said Tharpe attorney Brian Kammer. Related: Will Racial Slur by Juror Derail Execution of Keith Tharpe? The state of Georgia said the juror racial bias claim was barred by evidence rules and that there is insufficient evidence to show that juror bias affected the trial's outcome. In a clemency application, Tharpe's lawyers described a tough childhood and an extensive history of substance abuse that they said included getting black-out drunk by age 10 and a debilitating crack cocaine habit.